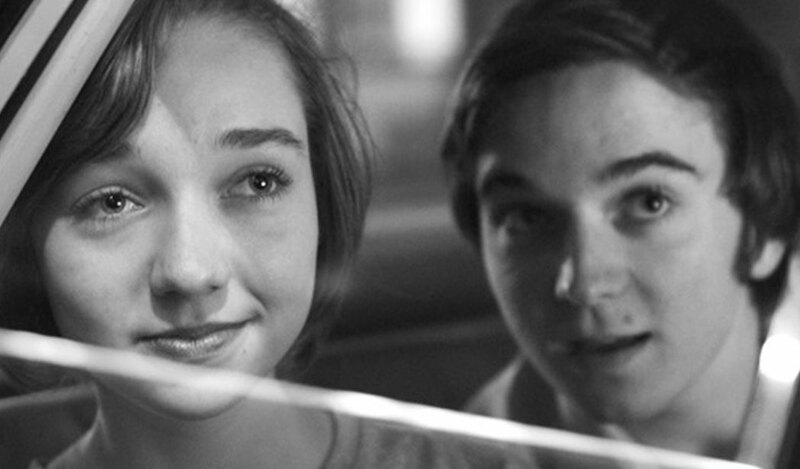 The Bruce McDonald feature screens in the Berlinale and is up for six Canadian Screen Awards including best picture. Jason Moring’s Toronto-based sales agent has come to handle the world on the coming-of-age story by Canadian director Bruce McDonald. Moring and his team at DDI will introduce Weirdos at the EFM in Berlin next month on the occasion of its European premiere in Generation 14Plus. The film is nominated for six 2017 Canadian Screen Awards including best picture, best editing for Duff Smith, best screenplay for Daniel MacIvor, best supporting actress for Molly Parker, best costume for Bethana Briffet, and best production design for Matt Likely. It premiered in Toronto last September and takes place in Nova Scotia 1976 during the weekend of the American Bicentennial as a 15-year-old boy and his girlfriend attempt to hitchhike into a new future until a stunning realisation changes his life forever. Molly Parker, Alan Hawco, Julia Sarah Stone and Dylan Authors star. Marc Almon of Holdfast Pictures and Mike MacMillan of Lithium Studios Productions produced Weirdos and Films We Like will distribute in Canada. DDI’s line-up includes David Tennant’s You, Me And Him, Bill Nighy’s Triple Word Score, Super Troopers 2, Think Like A Dog, and Terence Davies’ A Quiet Passion.